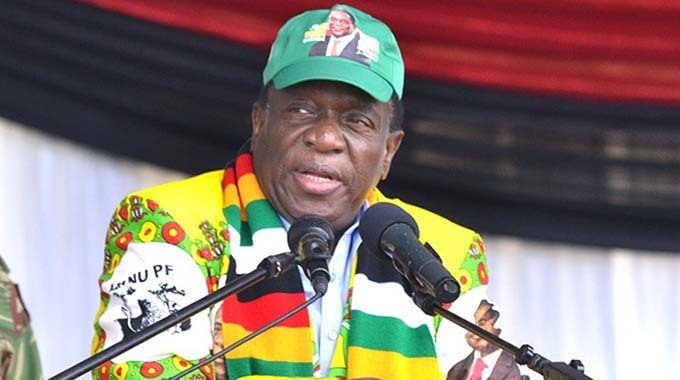 President Mnangagwa has said the land reform is irreversible and Government will uphold the Constitution by compensating former white commercial farmers for developments they made on the farms. Addressing the Zanu-PF National Youth Assembly in Harare today, President Mnangagwa said the Second Republic will always defend constitutionalism. Government is identifying and registering former white commercial farmers who lost land during the agrarian reform to pave way for compensation using RTGS$53 million allocated in the 2019 National Budget. The reparation is being done in accordance with the Constitution and Zimbabwe’s obligations under the Bilateral Investment Promotion and Protection Agreements (BIPPAS). The compensation, which is only for improvements made on the land, is being misconstrued by some misguided elements chief among them Economic Freedom Fighters (EFF) leader Julius Malema as a reversal of the land reform programme.